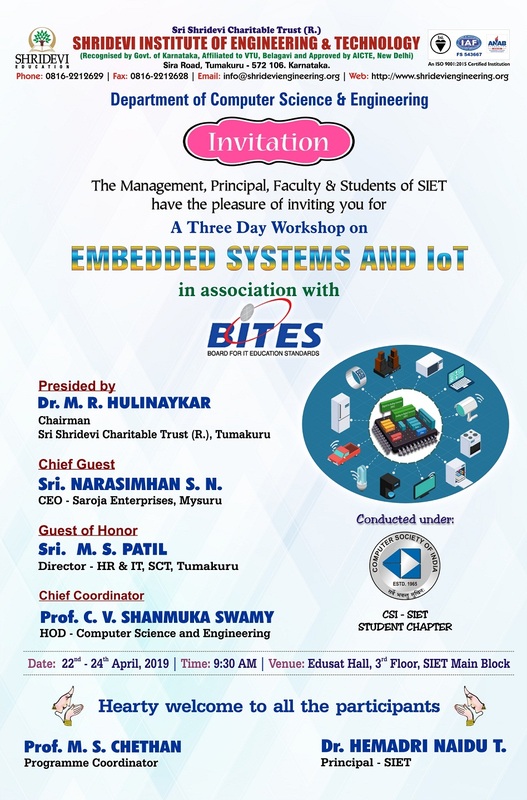 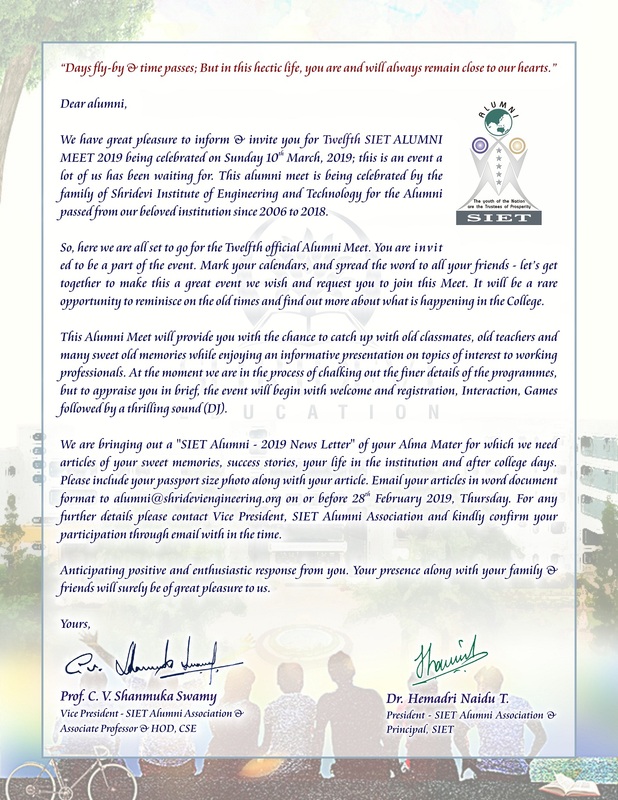 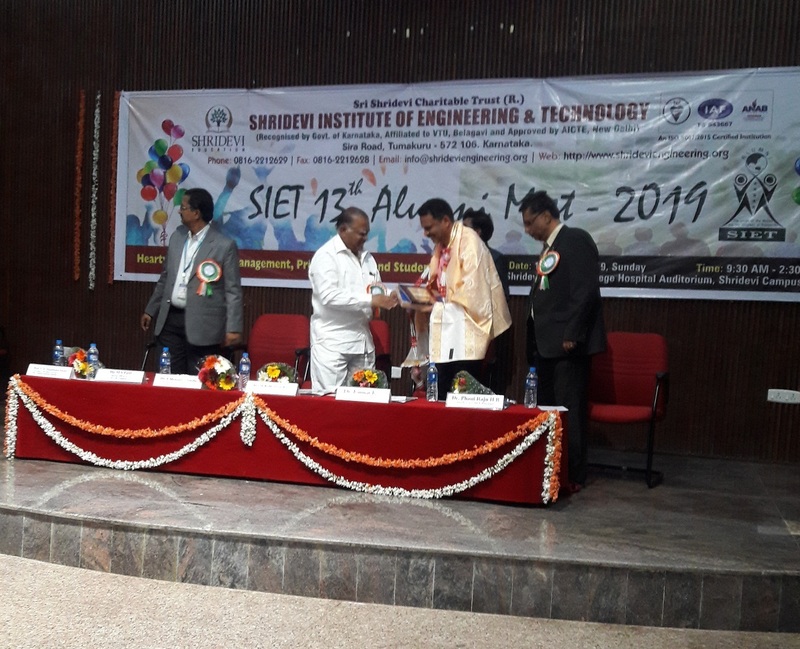 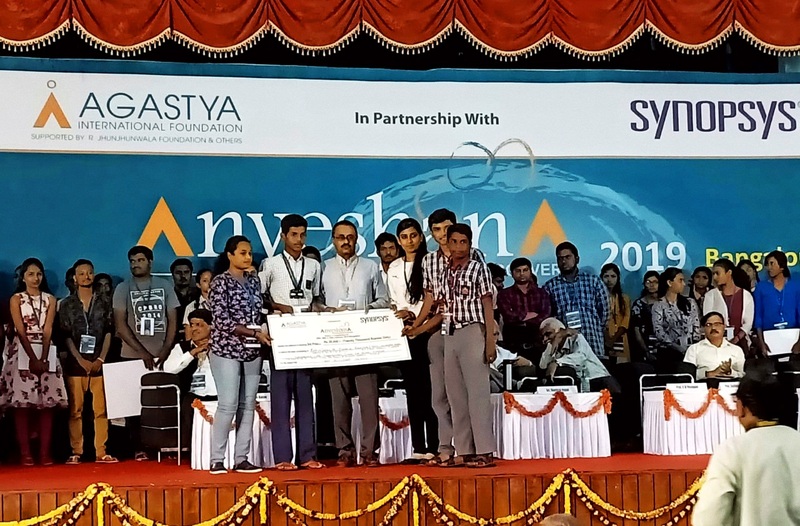 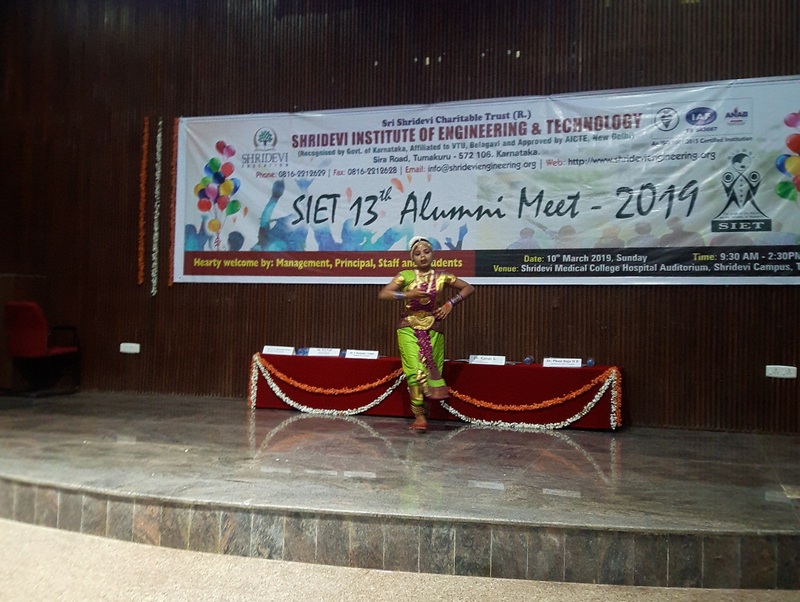 SIET celebrated its 13th Annual Alumni Meet 2019 on 10-03-2019. 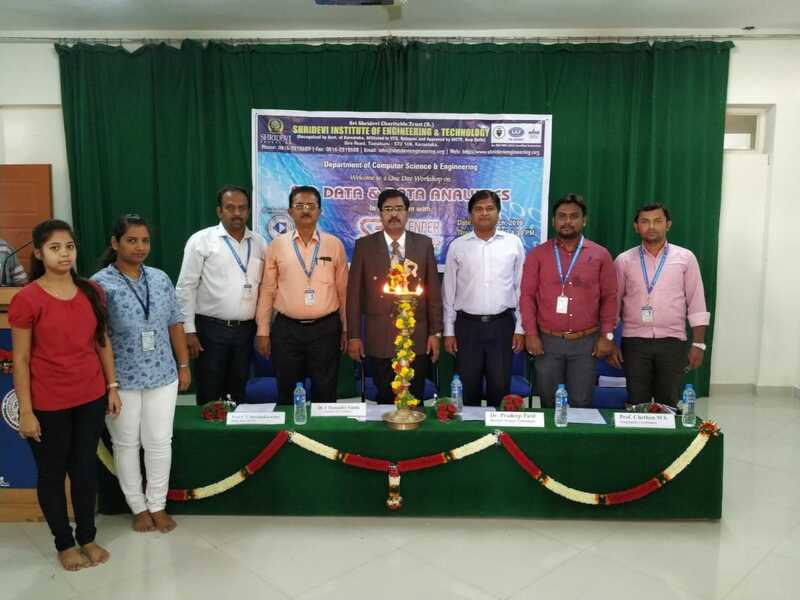 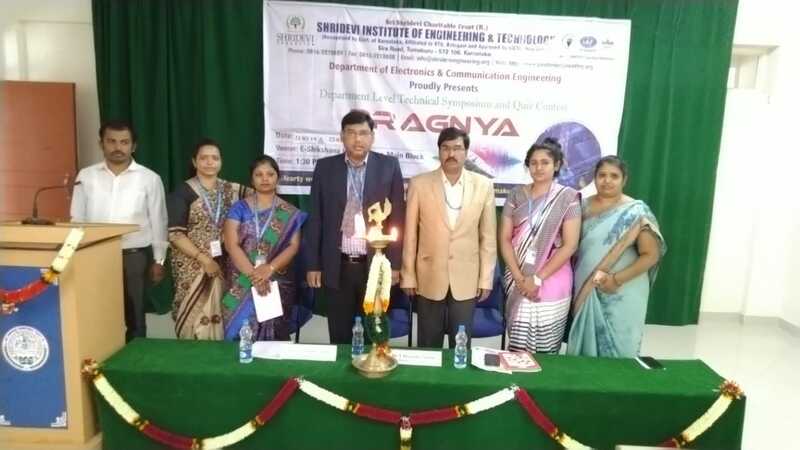 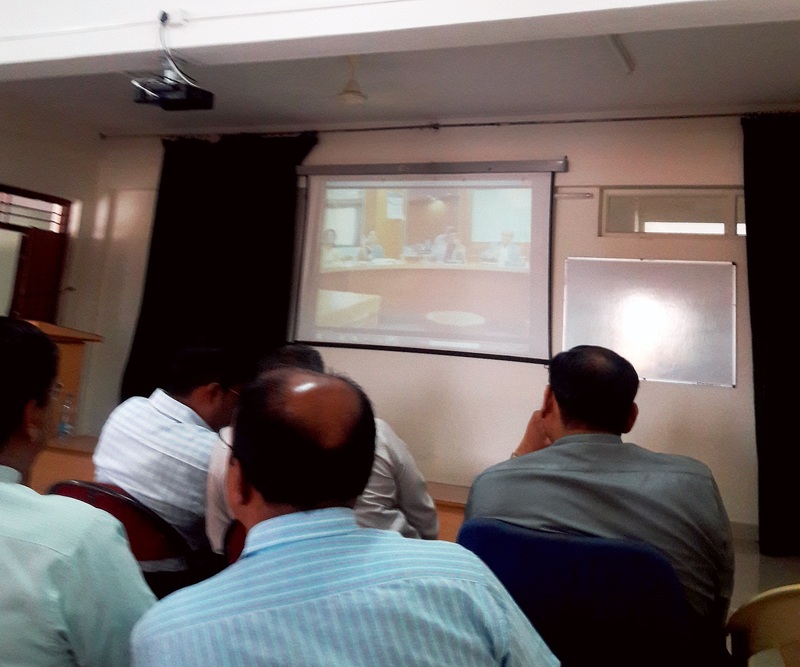 Dr. Kumar K., MD, Kshipra Simulations, Bengaluru was the chief guest. 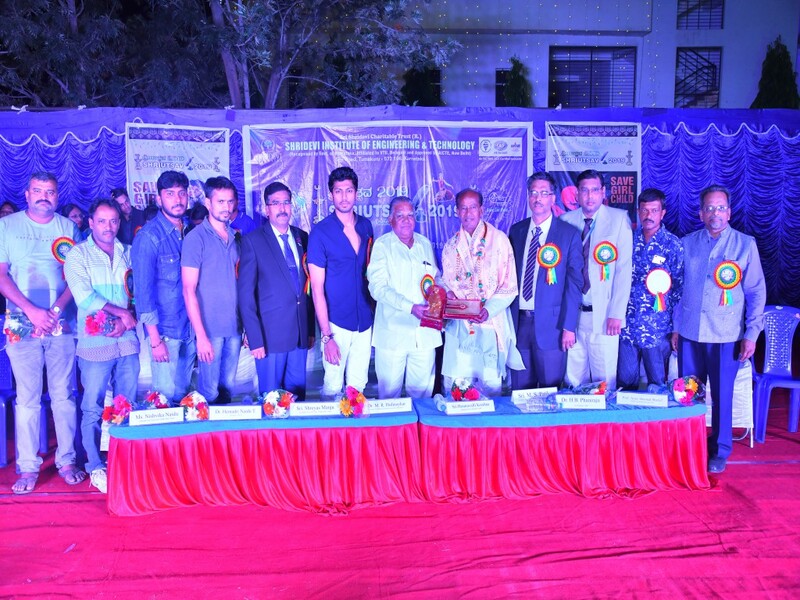 Venue: Formal Inauguration Functions at Shridevi Medical College Auditorium. 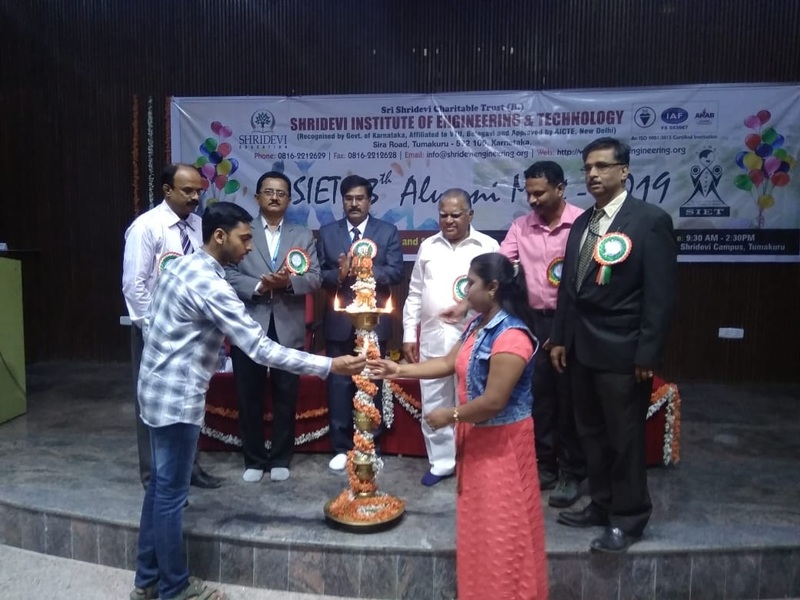 Games and Entertainment scheduled at SIET Campus.